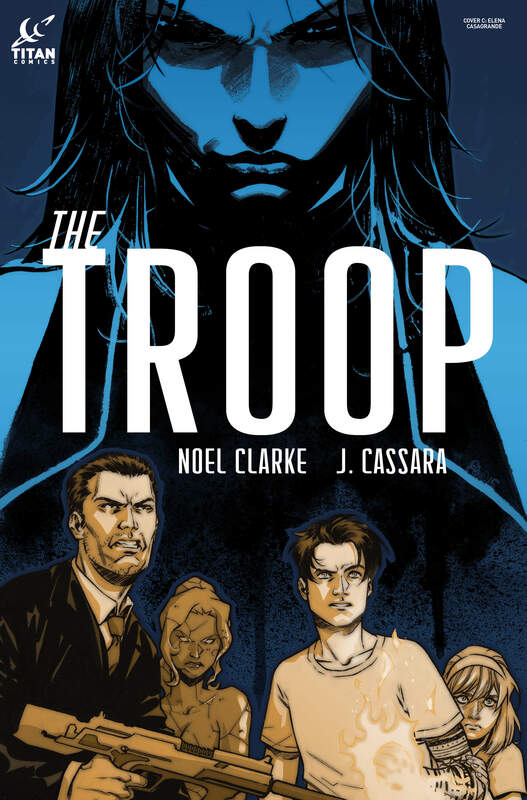 are thrilled to announce they are teaming-up with superstar writer/director/actor Noel Clarke (​Mickey in ​Doctor Who, Star Trek Into Darkness, Kidulthood) for his creator-owned comic book debut, The Troop! 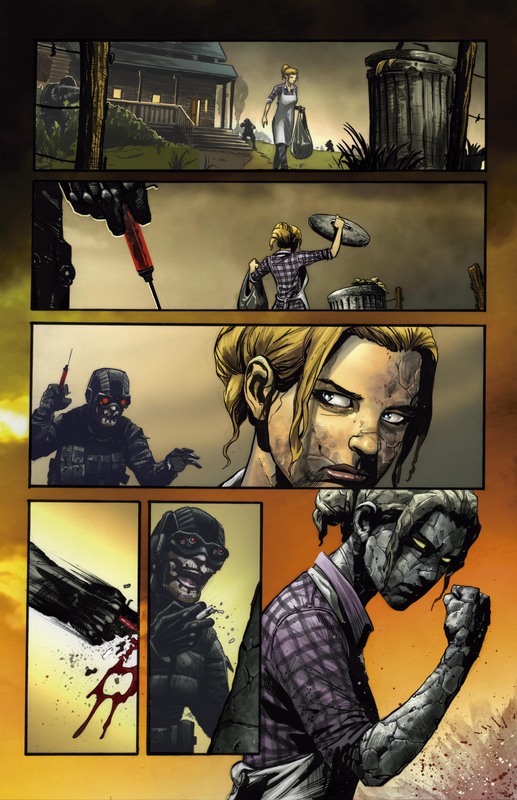 The edgy five-issue series concerns a group of troubled runaway teens who discover they have incredible powers! Across the planet and unknown to each other, a group of troubled teenagers lead lives of quiet desperation. 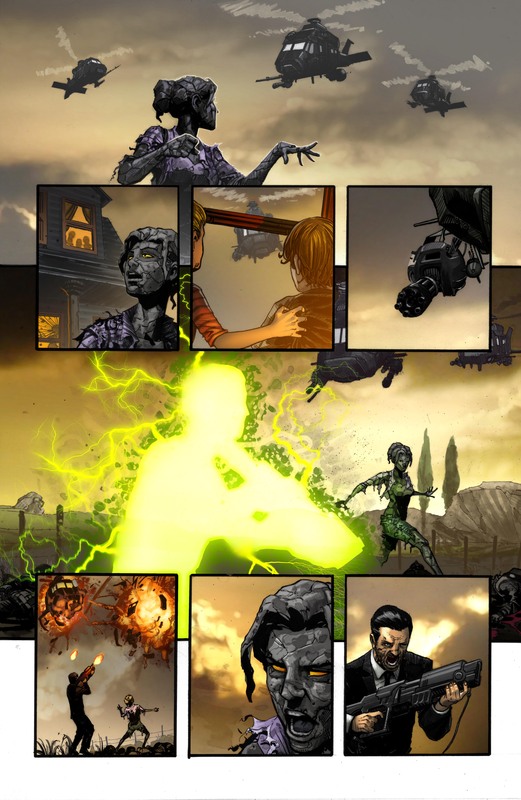 But hell is about to befall them and they find their lives destroyed when they are targeted by dark forces. 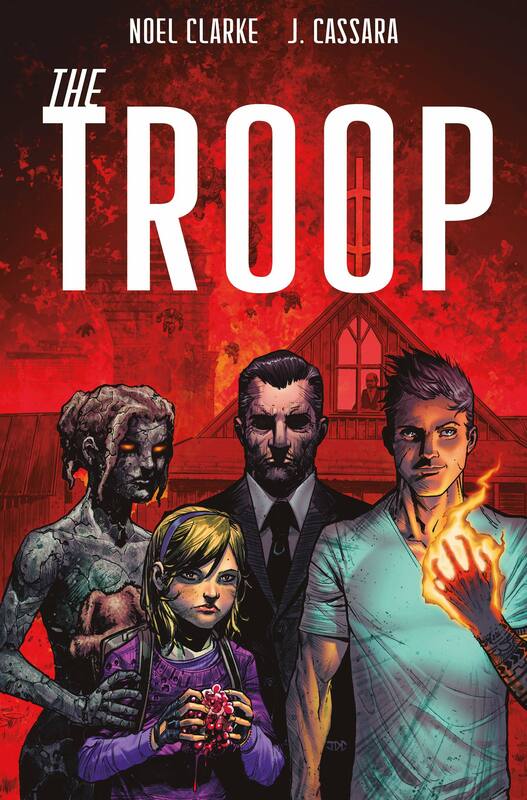 On the run, they discover they have unbelievable powers and must come together – as The Troop!